It is believed that the eyes are the window to the soul and this is why beautiful eyes attract so much attention. Wearing a Circle lenses is one of the best ways to enhance your eye features, it allows you to change your eye color and create a look that's subtle, bold or anywhere in between. 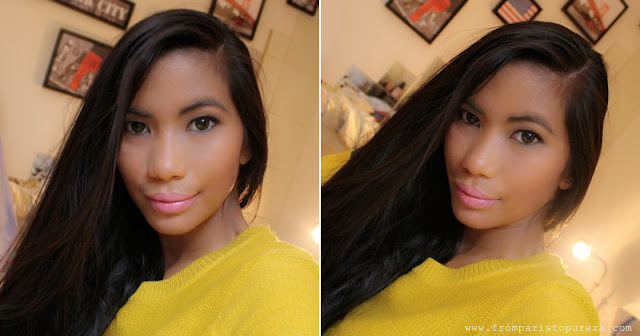 But what is a CIRCLE LENS and what is the difference between colored and circle lenses? Circle lenses are cosmetic contact lenses that has a black ring meant to enlare the appearance of the iris, originally from Korea. They give the appearance of clear, doll-like eyes and are available primarily to the Asian market. Colored and Circle lenses are both available in a variety of colors and designs as cosmetic lenses, but regular colored lenses do not have a black ring around the outer edge of the iris. They are meant to change the color of your eyes. 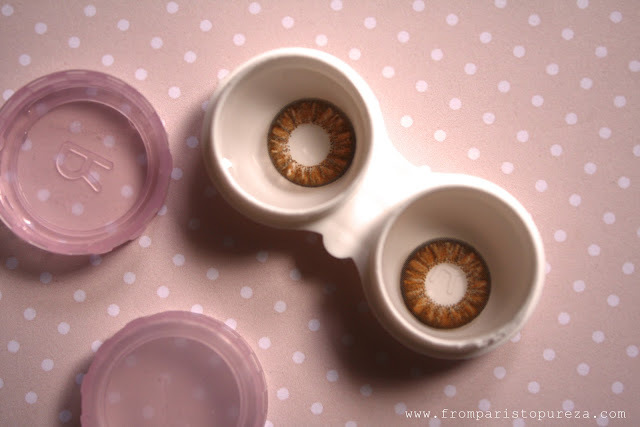 Circle lenses are made to enhance your eyes and appear larger with their notable black ring, like a doll! 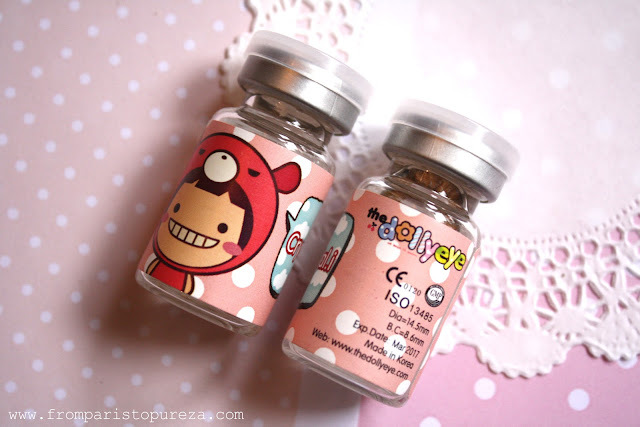 An example of a Circle lens is Dolly Eye Crystal.i Hazel from UNIQSO. This is a "big eye circle lens" but gives a natural-looking eyes that has a very slight enlarging effect, and very comfortable to use. Of course you don't need to look like a Korean Popstar, a Japanese superstar, nor a cosplayer to wear Circle lenses. Teehee! I am loving my hazel brown doll eyes! UNIQSO sent me two pairs of big eye circle lenses, packed in a very cute box! I will post something about the Princess Mimi Sesame Grey very soon! Meanwhile, visit UNIQSO website for a variety of Circle lenses, I am sure that there's a pair that will perfectly suits you! I am still in a holiday haze, so happy holidays everyone!